I love the Adobe events as I get to hang with my kind of people. They're not just geeks or technologists. It’s a marketing and business event packed with 10k marketing technologists. These are geeks that understand not only data, coding and marketing, but the importance of inspiring, connecting, engaging and serving the customer. 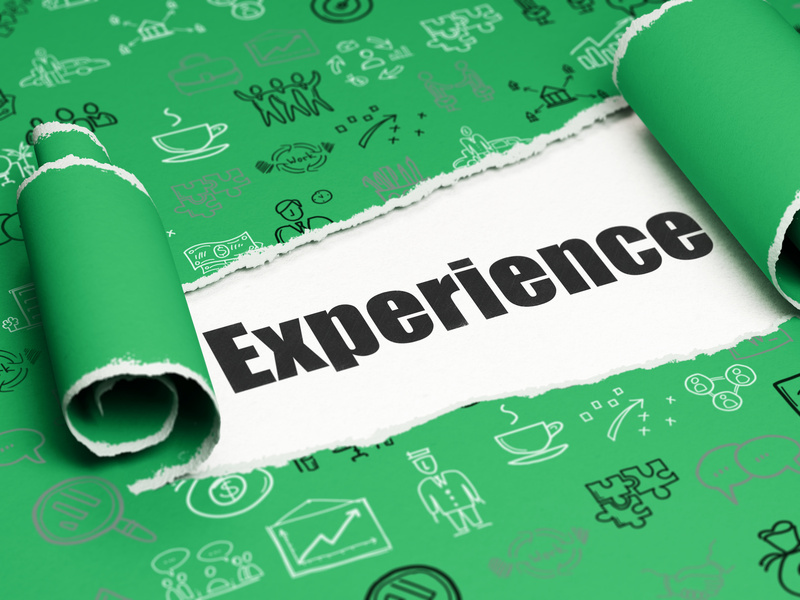 For marketers, it's imperative to understand the true definition and foundations of customer experience.